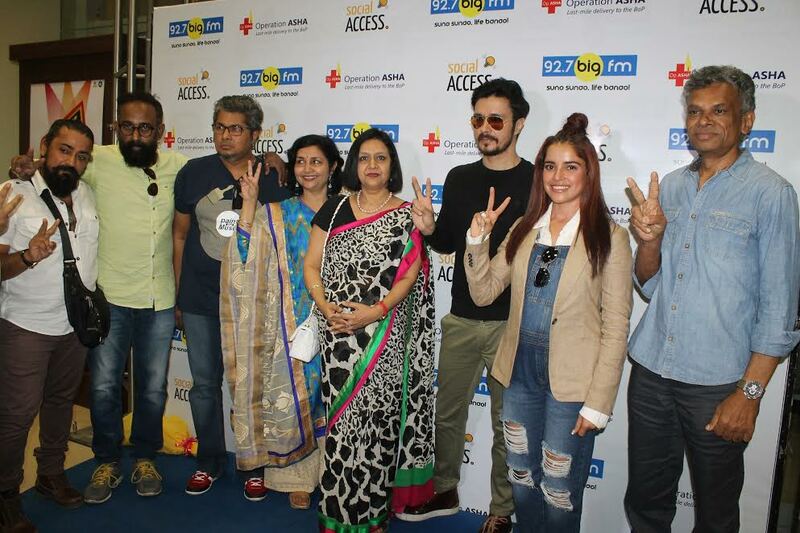 Mumbai, March 24th , 2017: India’s largest and No.1 radio network, 92.7 BIG FM through its engaging shows and campaigns has always gone the extra mile in making its consumers aware about societal issues and concerns. On the occasion of World TB Day, 92.7 BIG FM and Operation Asha, an NGO dedicated to bringing tuberculosis treatment to the disadvantaged communities, came together to launch a TB awareness campaign in association with Social Access. The campaign aptly titled, #TBSeNaDariyo is aimed at breaking the myth that tuberculosis is a dreadful disease and can’t be cured. 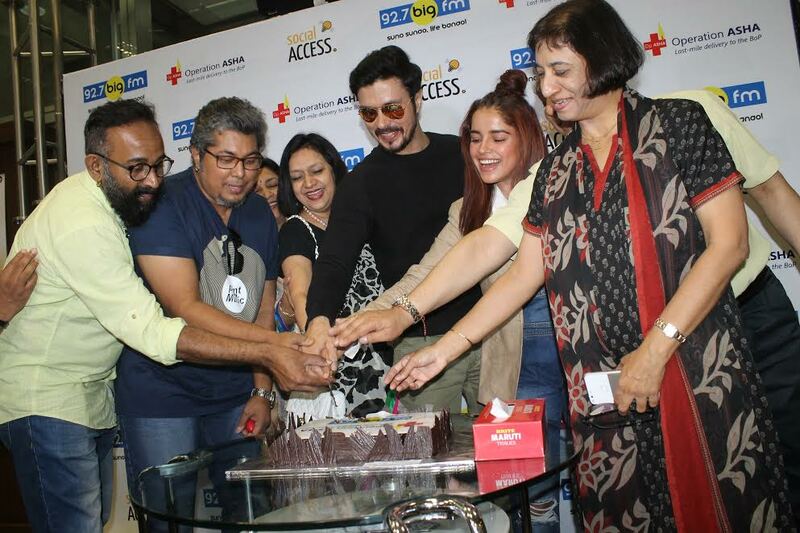 A dedicated jingle curated by Operation Asha for the initiative was also launched at the event. Actor Darshan Kumar present at the event to support to the campaign and talk about his upcoming film said, "Operation Asha and 92.7 BIG FM has taken up this great initiative of spreading awareness around tuberculosis. I know some people who were affected with TB, but were cured by taking proper medication. Hence, I would urge the citizens to not worry and follow proper medical routine if they or anyone they know are affected by TB. It's great to be joining the cause on the occasion of World TB Day and guide the citizens. Likewise, I believe, with our movie `Mirza Juliet’ we are able to guide lovers while entertaining the audience as the movie is a complete package filled with action, drama and romance." 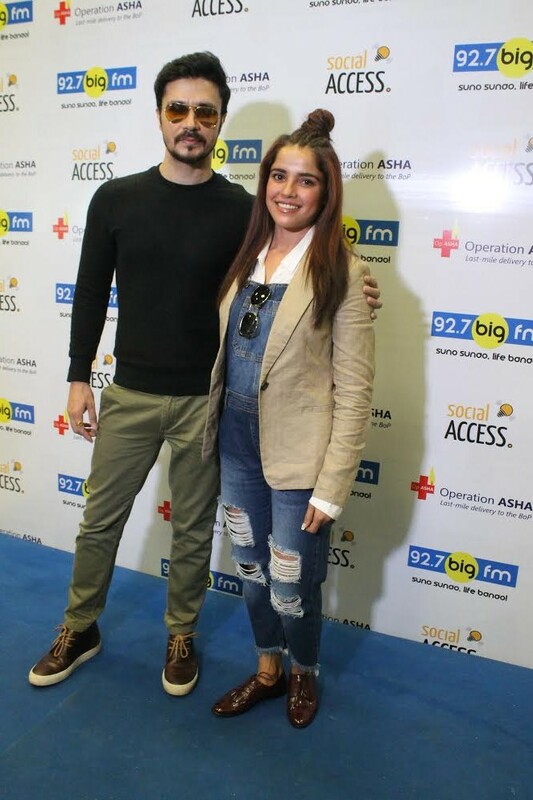 Actress Pia Bajpaai who was there along with her co-star Darshan Kumar to promote their upcoming film 'Mirza Juliet' said,"I am extremely happy to be a part of Operation Asha along with 92.7 Big FM. It is really inspiring to see them do a wonderful job in spreading awareness around TB on this World TB day globally." Operation Asha was established in 2005 by a senior doctor, Dr. Shelly Batra, and a government officer - Sandeep Ahuja, with the aim of providing accessible health care to the disadvantaged. Its focus is TB or Tuberculosis, which is the biggest health crisis in India and the world today. In 2014, the World Economic Forum selected Shelly as `Social Entrepreneur of the Year’. Dr Shelly is also a Penguin Author and Ashoka Changemaker. Sandeep is a much sought after speaker and an expert on global health.